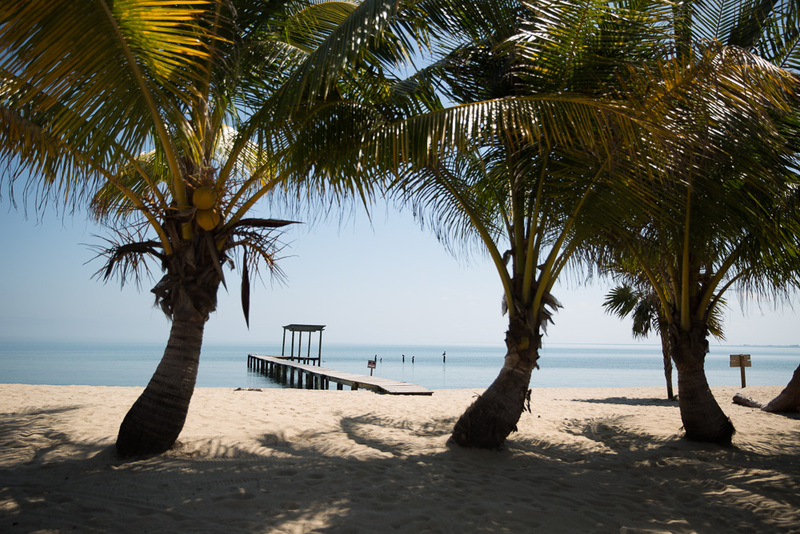 In the quaint coastal village of Placencia, Belize, Itz’ana Resort, the sister property to Ka’ana Belize, is set to open in 2016. It has a prime location on the destination’s 16 miles of Caribbean peninsula, with the sea on one side and lagoon on the other. The resort is ideally located next to islands, beaches, rivers, jungle, caves and the world’s second largest barrier reef, affording guests endless opportunities for adventure and exploring. The 39 luxury boutique cottages and villas are designed for waterfront living featuring tall windows and doors with high ceilings to emphasize spacious, open-air living. Itz’ana has their own line of furnishings used in their villas called Itz’ana Home by Samuel Amoia. This is all handcrafted furniture made in Central America and this beautiful furniture has already been noticed by Architectural Digest. For the build, Boston-based architect Roberto de Oliveira Castro, a native of the region, uses traditional forms and materials to deliver a modern take on Belize’s British colonial past. Famed interior designer Samuel Amoia will outfit the residences. 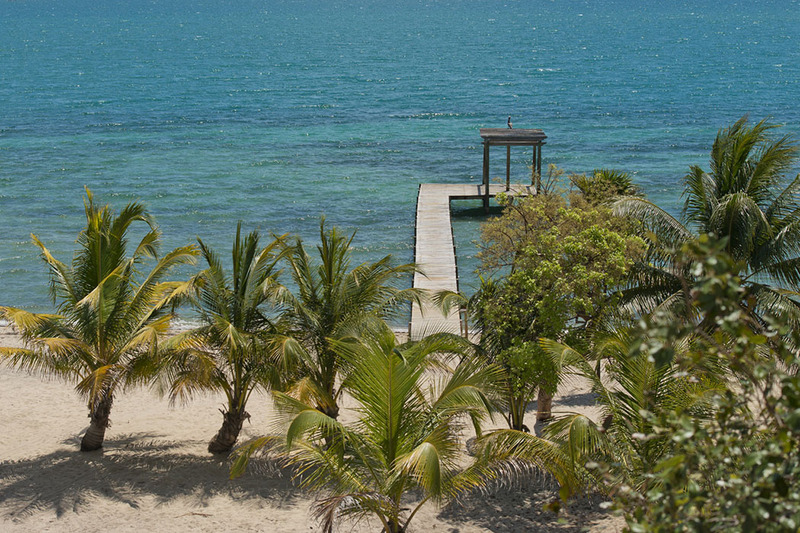 The resort is set around the “Great House”, an ode to the great Caribbean estates of years past. The Great House is the heart of Itz’ana and a gathering place for family and friends to gather, eat, drink, and relax. 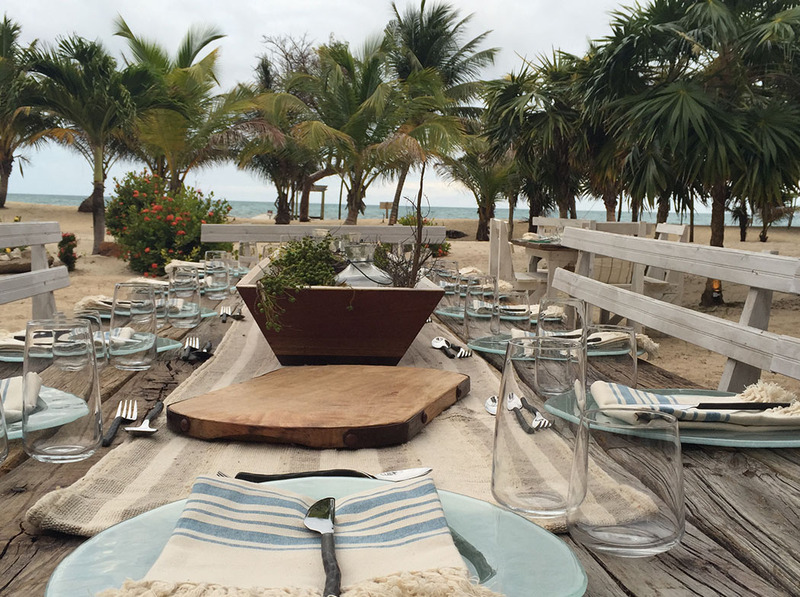 Home to the sea-to-table restaurant Limilia which offers seasonal dishes imagined by renowned chef, Mara Jernigan and overlooking the Caribbean Sea. Also in the Great House are the private Rum Room, a Hemingway-inspired library, an open rooftop deck, and so much more, the Great House will inspire your story, whatever whimsy may strike. Other Amenities include a rooftop yoga deck, a water sports adventure centre, a gym, and a spa with salt-water pool. Located mere miles from the world’s healthiest and second largest reef system, Itz’ana is the perfect base camp from which to fish, dive, snorkel, and leisurely sail through pristine and beautiful waters. This full service marina will feature a watersports activity centre, servicing boat tours, scuba diving, snorkeling, fishing and sunset sails to provide you a perfect combination of sport, leisure and adventure. Just beyond the heavenly Itz’ana waters awaits an even more blissful escape. Their private island is yours to discover—bask under the tropical Belizean rays, feast on an island picnic, sail a sundown yacht charter or even make it your own overnight campsite. And with the barrier reef as your backyard, it’s a truly special island getaway with all the luxuries and appointments of Itz’ana. Activities in the area include stunning diving with trips organised to the Barrier Reef, only ten miles offshore. You will see a wide variety of sea life; from sea turtles, moray eels, barracuda and king mackerel to eagle rays, stingrays, manta rays and, at times, hammerhead sharks and dolphins up close. No matter what sea life you’re looking for, this diver’s playground gives you front-row access to the most exotic sea life that you’ve always dreamed of. If you prefer to snorkel, you can do this among shoals of colourful fish and swim with barracuda, rays and turtles in the crystal clear waters of Belize’s Southern Marine Reserve. For the adrenalin junkie, try zip lining down waterfalls. Take an invigorating hike to the top of the Antelope Falls where you can enjoy the breathtaking view overlooking the Caribbean Sea. You’ll then start your way down on foot before rappelling 300 to 500 feet down to the base. After the first zip, you will be treated to a delicious, traditional Belizean meal before zipping down again for a mile and a half on the longest zip line in Belize. 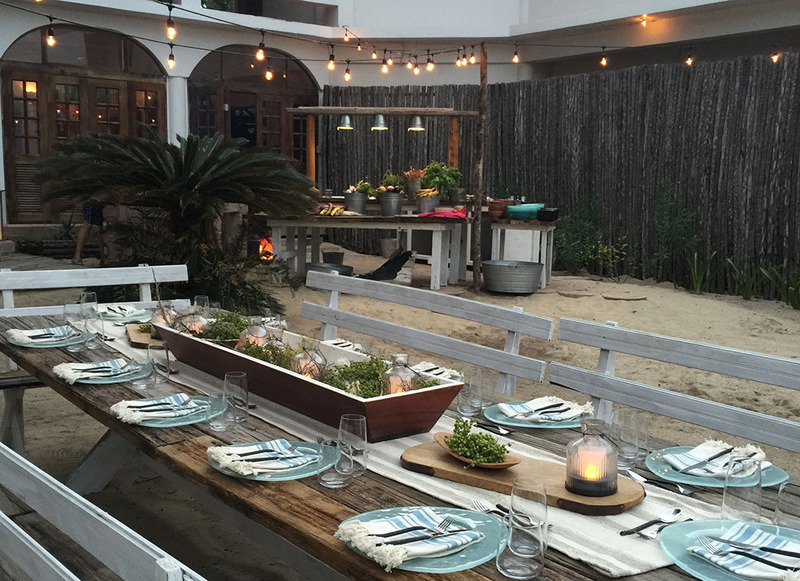 For a very exclusive sneak peak you can already stay in five beautiful casitas and experience the pop-up restaurant Limilita where Chef Mara Jernigan is doing reservation only dinners. Plus there is the beach and pool while the resort is moments from the town for you to explore. For the rest of 2015, you will get the hotel to yourselves – you’re own private oasis. Itz’ana, named after the Mayan god of day and night offers a luxury resort offering a new way to live and experience the soul of Belize.